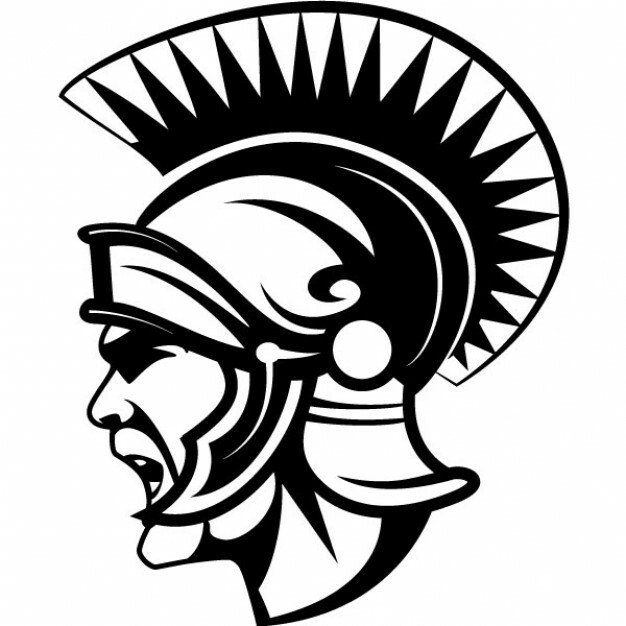 After graduating from college the first time in 2003, I started my initial career which was in health care so I also hold the following degrees: Associate of Applied Science, Radiology/Computed Tomography, and Bachelor's of Art in Healthcare Administration. 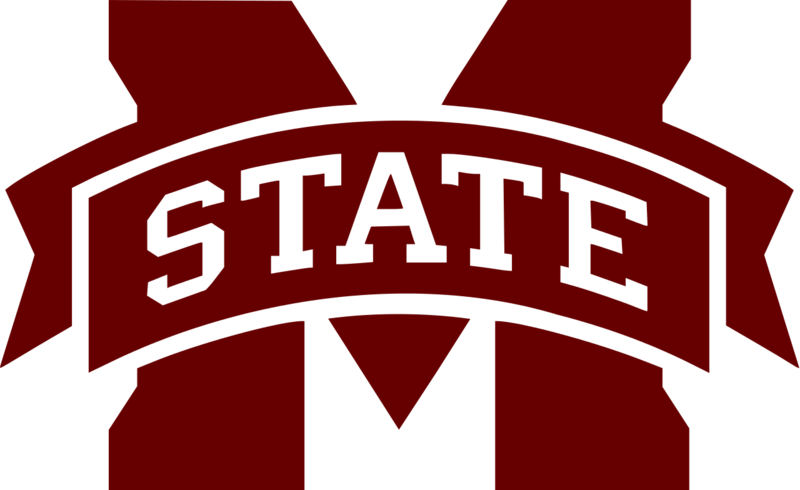 I was a Computed Tomography/Radiologic Technologist in Starkville at OCH Regional Medical Center and Mississippi State University. During this time period, I was also Itawamba Community College's Clinical Instructor for Radiology students who interned at our location. This provided me the experience of working with and teaching college students. I realized that my calling was teaching which lead me to where I am today! 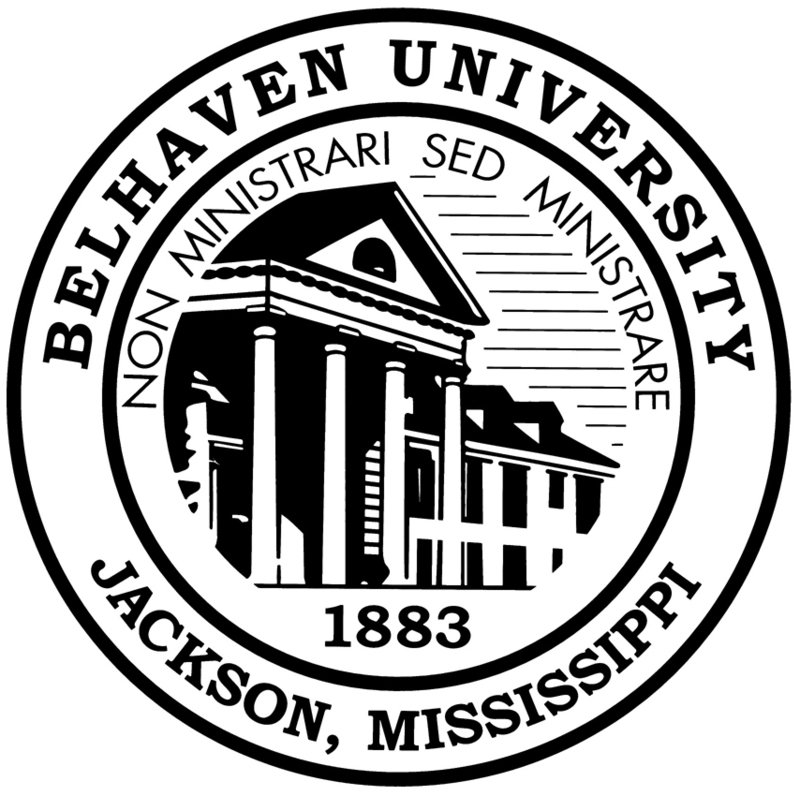 I received my licensure to teach from Belhaven University's Master of Art in Teaching program in 2010. 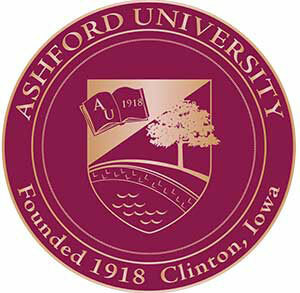 My certifications include both elementary education and special education. 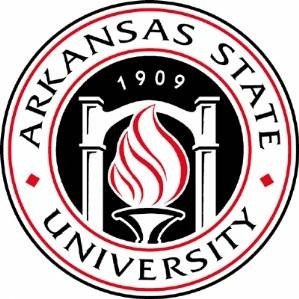 I will be completing Arkansas State University's Master of Science in Education (MSE) Special Education Instructional Specialist K-12 program this school year. Even though I have taught at three different schools, I have always worked with fifth graders. 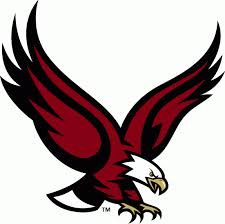 I was a fifth grade math/science teacher at East Oktibbeha County Elementary School in Starkville, Ms. After relocating to Hernando due to my husband's military career, I taught fifth grade math/science at Horn Lake Intermediate School. 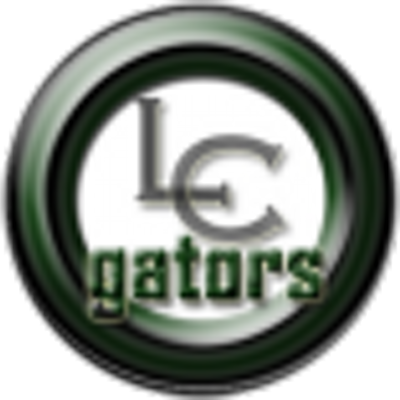 From there, I transferred to Lake Cormorant Elementary School and began teaching fifth grade special education students. I also serve as the MET Chairperson for the LCES Special Education Department. 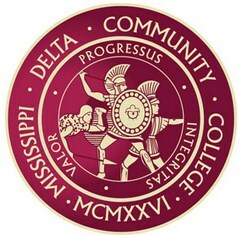 I am originally from the delta (Greenwood, MS), but lived in Starkville for many years... Go Dawgs! We were relocated to Hernando due to my husband's military career. My husband, who is now retired from the military, is also an educator. 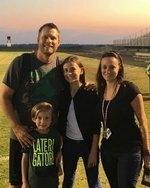 He currently teaches and coaches at Lake Cormorant Middle School. We have one daughter and one son who are also Gators. We are very blessed to be able to live and work in this wonderful community where our children are being raised. 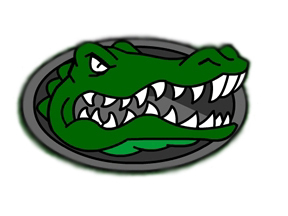 We are proud Gators!